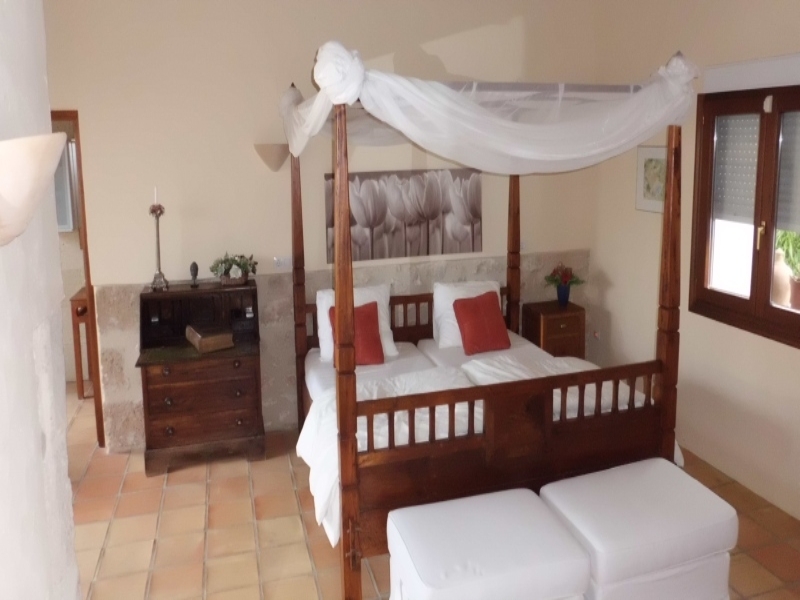 A very original finca with most of the historical details still in tact in a rustic environment but only 10 minutes form the Arenal beach. 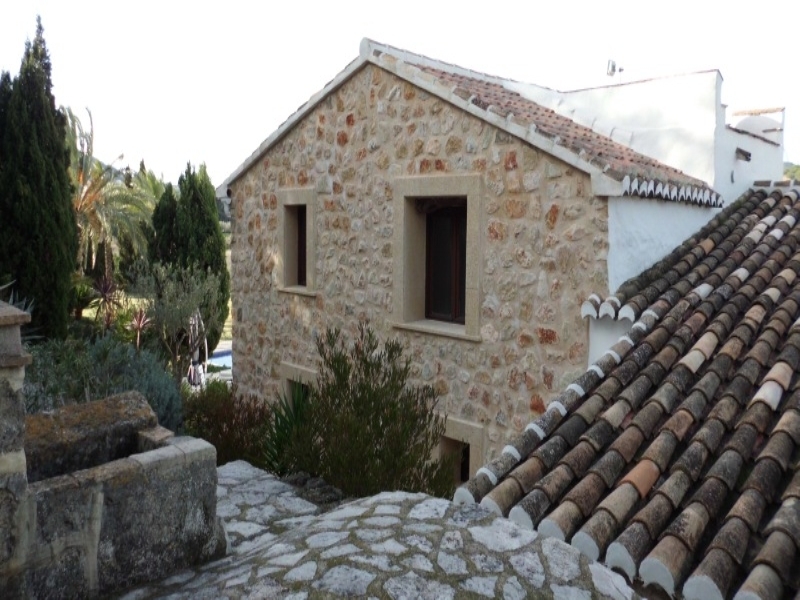 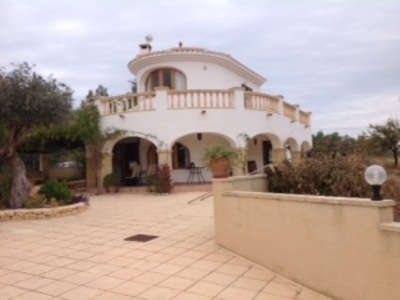 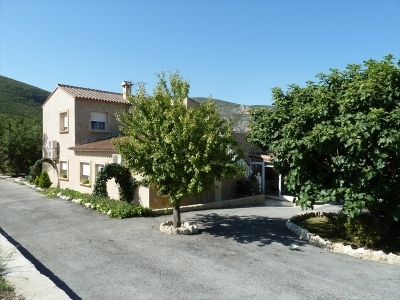 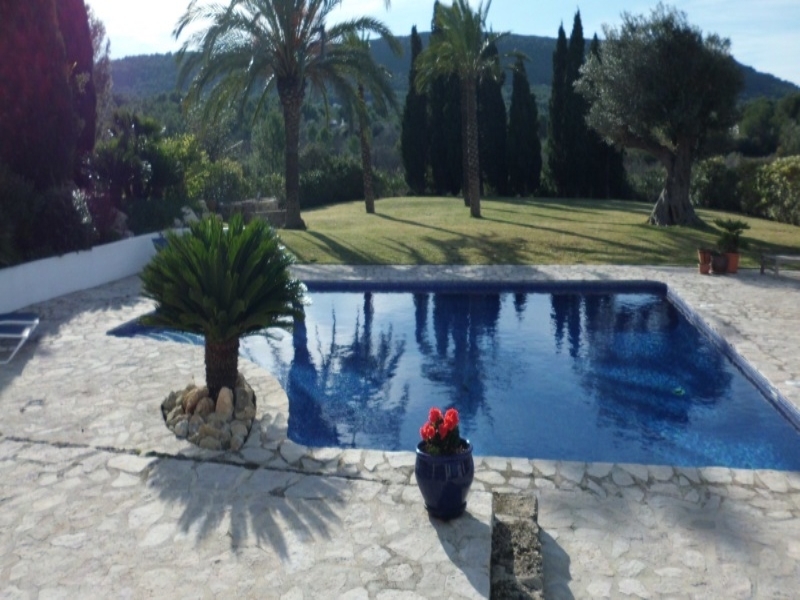 South facing, with spectacular views towards Benitatchel, mountains and country side. 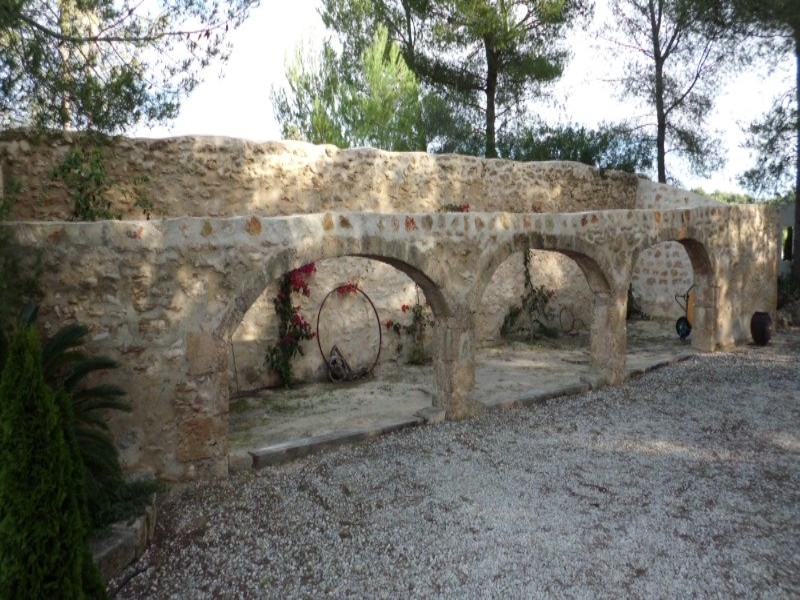 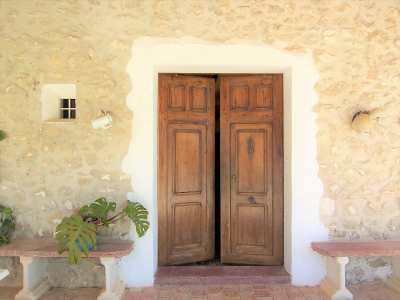 Some parts of this historical finca are over 250 years old. 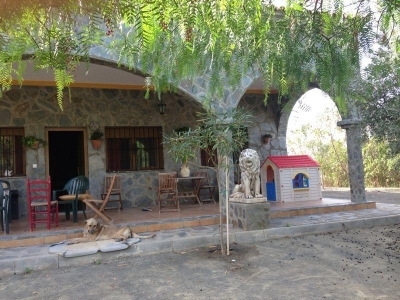 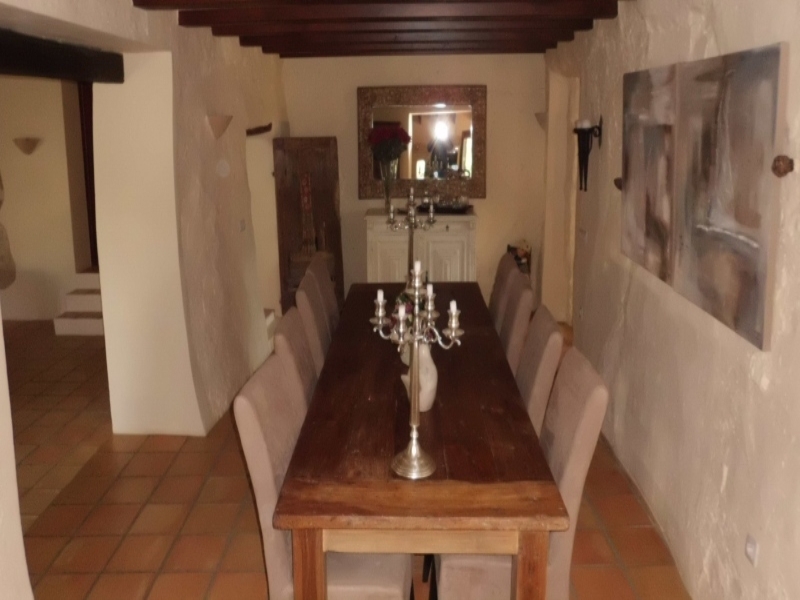 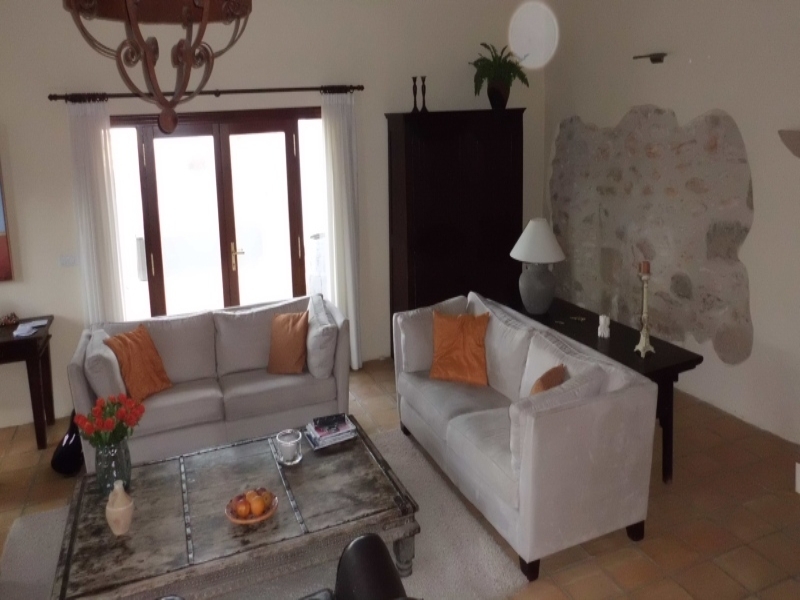 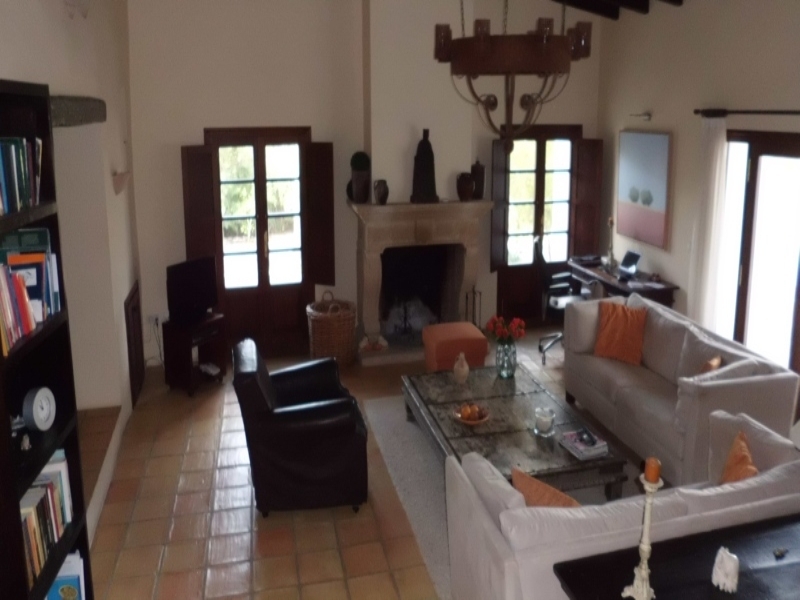 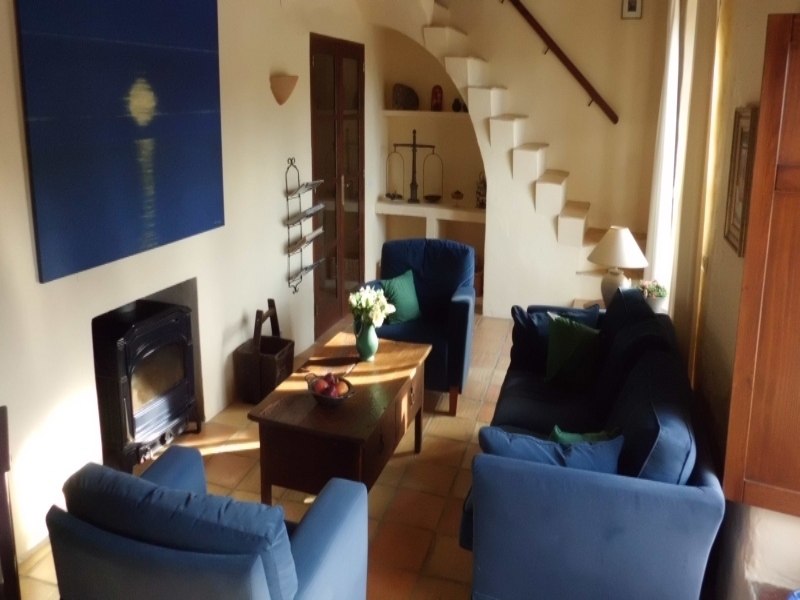 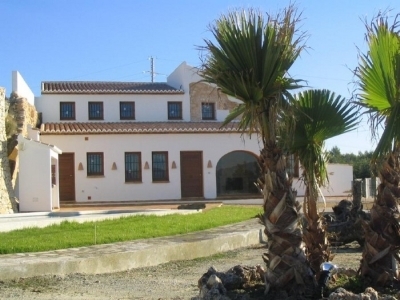 The finca has been restored with a fine eye for details. 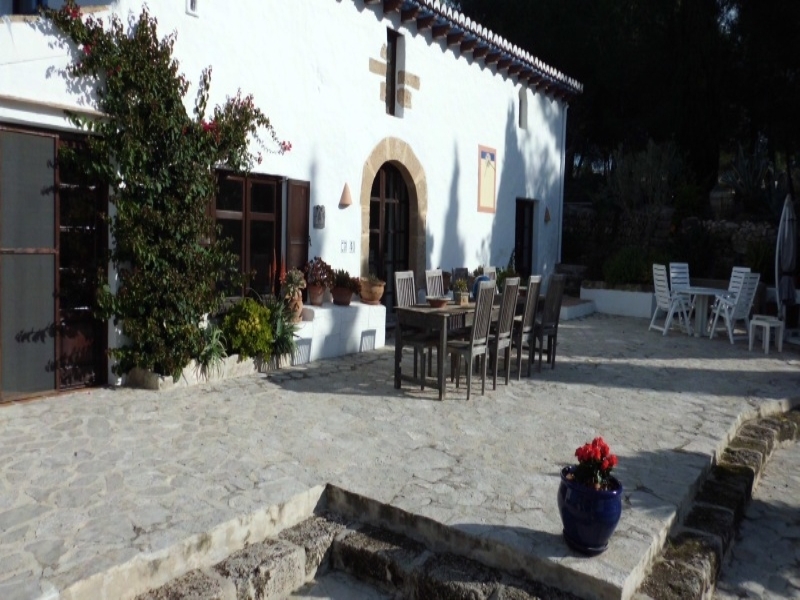 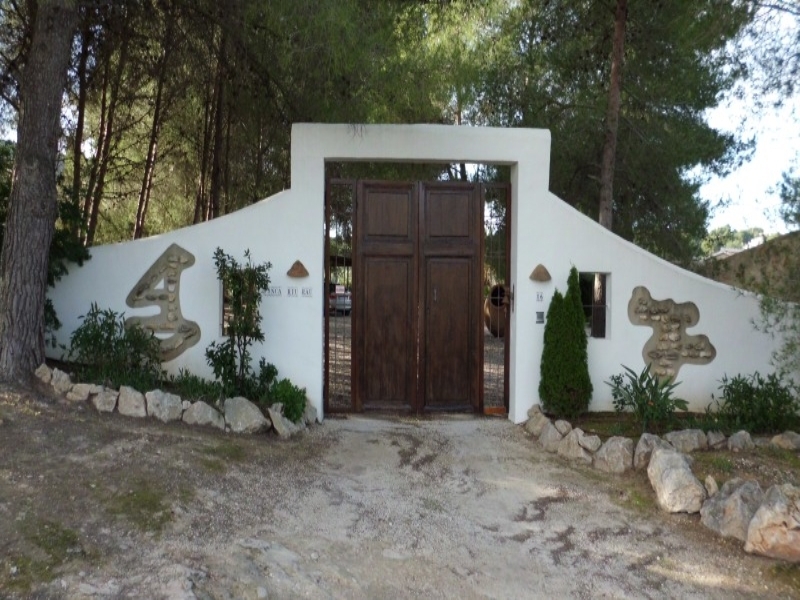 Although it is still an original finca, it is adapted to the modern and luxurious way of living one would expect nowadays. 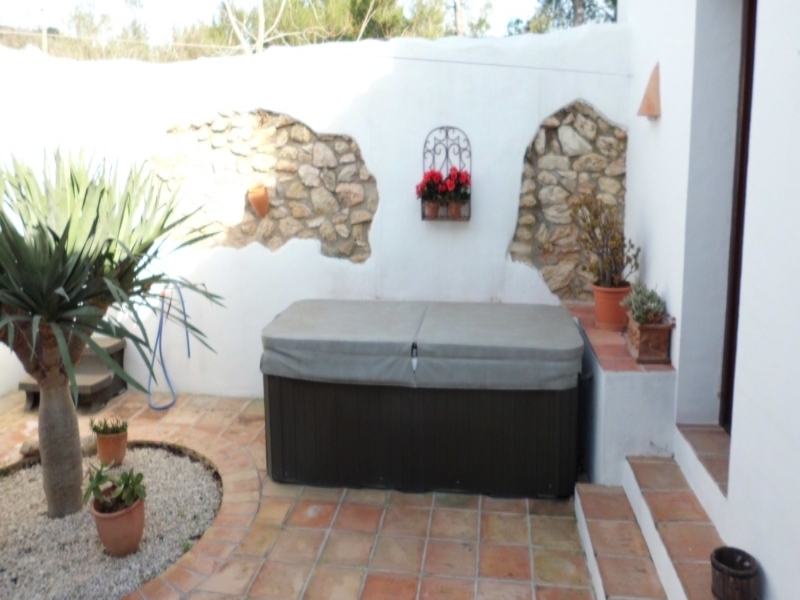 During the nice summers here in Spain you can probably live outside during the whole day. 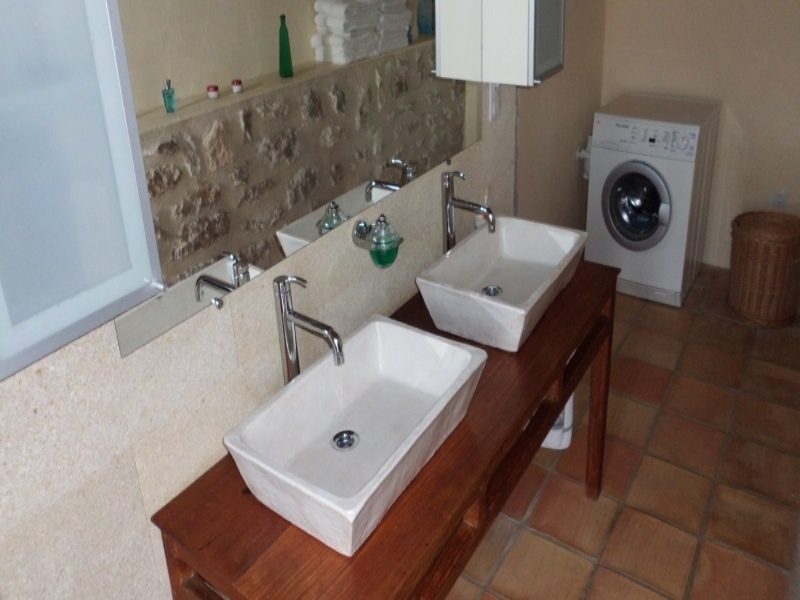 The pool area is equipped with an outside kitchen, shower and toilet. 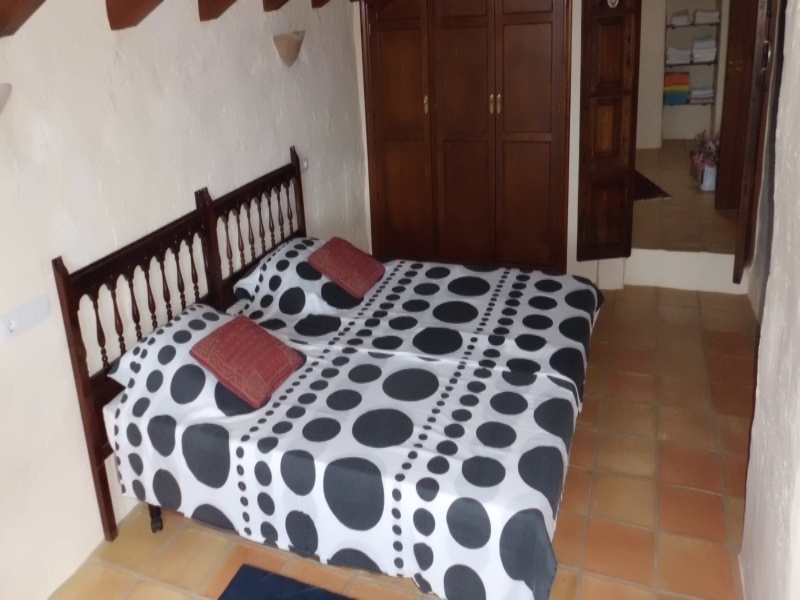 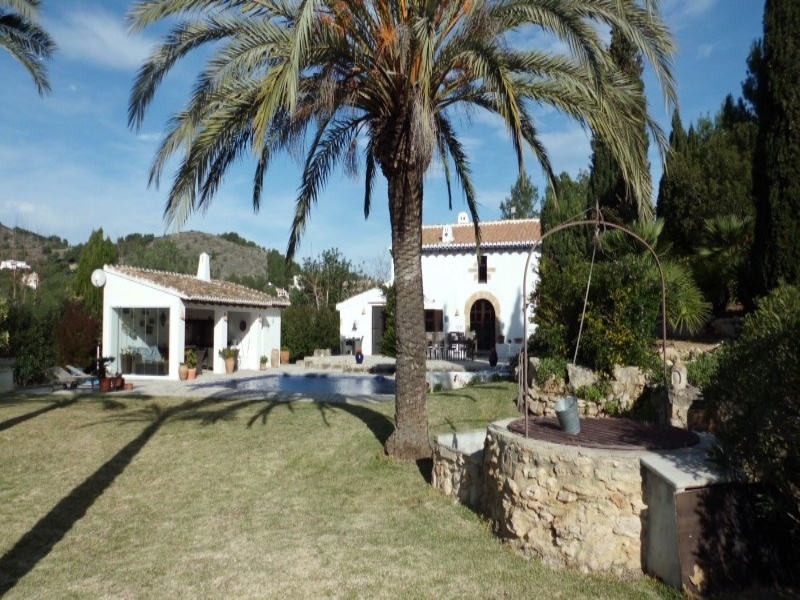 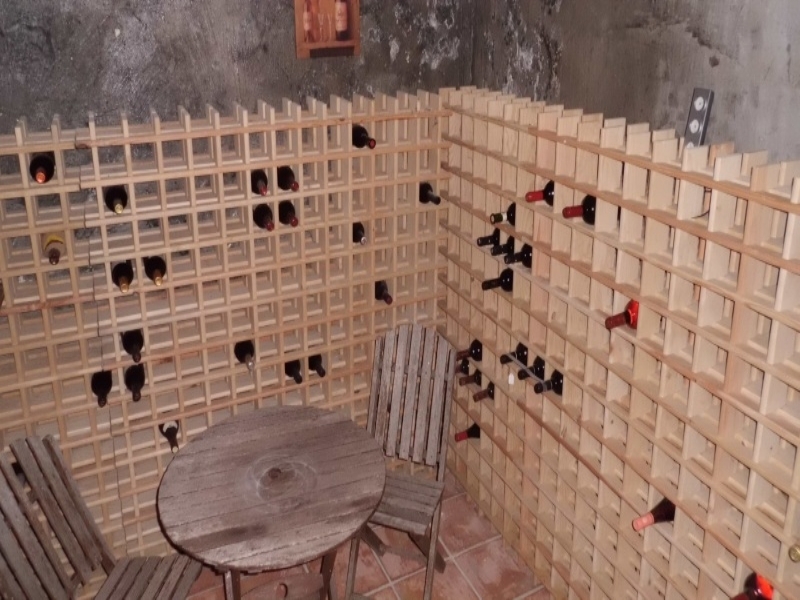 This finca is the absolute top that one can find in Spain.